What if the toilet bowl leaks? Aging of internal parts of the water tank: if the internal parts of the water tank are aging, there is no other option. You just need to replace the parts quickly. The connection between the toilet and the lower water pipe is leaking: if the toilet and the water pipe are leaking, you need to reinstall the toilet and re-seal the toilet. There is a rift in the toilet itself: it is better to replace the toilet with a leak if it leaks. 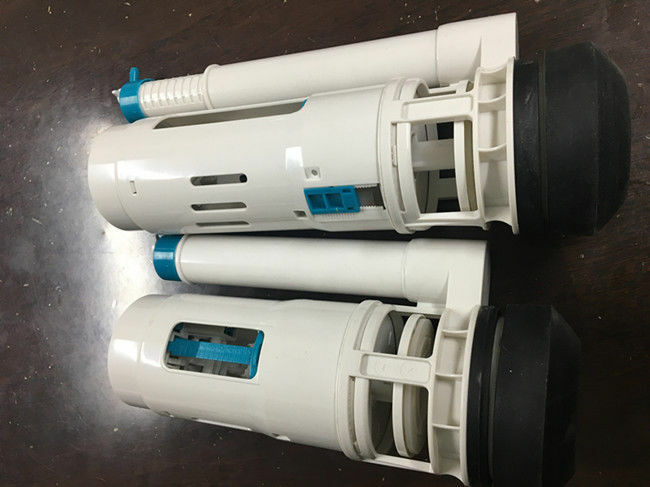 Suit the toilet water and water group problems: need to open the water tank, saw the tank is full, the water flow from a water pipe is broken water group, if there is a sound of water is the water group is broken. Water leakage in the water tank: you can take down the water machine, clean up the scale, if not, you need to change the toilet. 1, the answer to the question of the tank material is the best solution to the toilet water tank split apart, one by one by one check whether is the inside of the toilet cistern parts in good condition, if there are some parts is broken, can repair the repair, replacement for can't fix the best, if for pumping water tank is too bad, bad more, recommend replacing the entire water tank, so as to avoid more serious consequences. 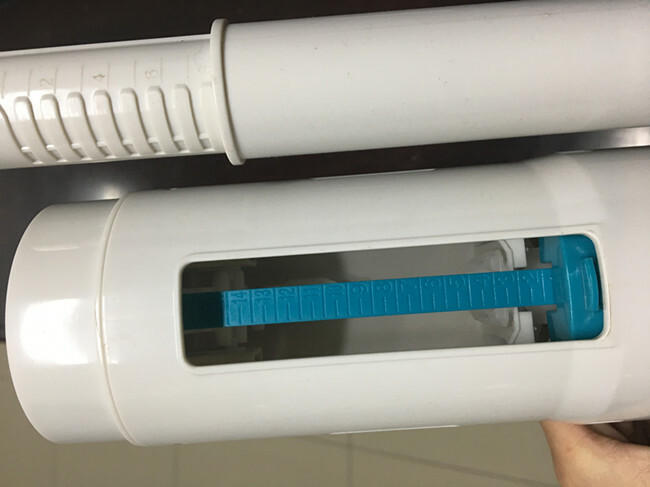 2, the solution of the problem of the toilet drain is to carefully check the toilet and the drain outlet, is loose, or pipeline rotten, at this time, if it is rotten will need to replace piping, if it is, not connected and will require new use some wire, or in the outside to buy some material, it can be fixed to the fixed well. 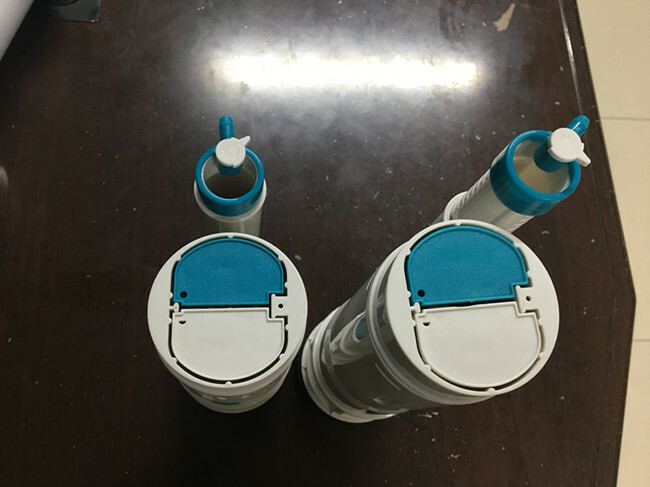 3, answer to the question of the toilet drain valve, this is a bit complicated, because design to many professional tools for testing and repairing closestool Suggestions as far as possible, please professional maintenance workers, so that to ensure the normal use of the toilet. Name: Toilet tank outlet valve. Press in the next step to install the water tank drain part. 1. Remove the upper part of the drainage kit for installation. 2. Separation of upper and lower parts. Place the bottom piece of iron (arc, bend) out of the water tank. Place the radian iron on the outside of the tank. 6. 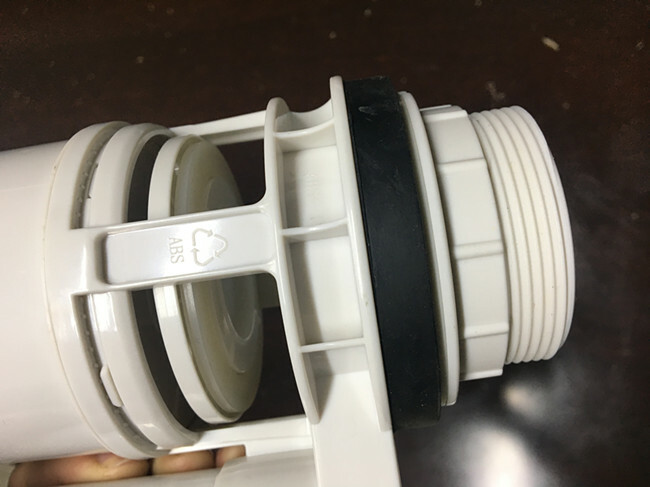 The bottom of the water valve is arranged in concentric with the drainage hole. Set the iron blade Angle and screw the screw. 8. Return in the direction of the upper and lower parts, and install the upper part of the sleeve.